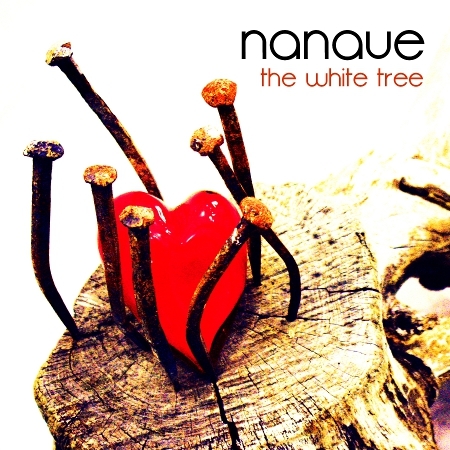 The first single of NANAUE for Gutenberg Music is a winter tale called “THE WHITE TREE”. It is available for download on the best digital stores (itunes, amazon, deezer and so on…). Taste some NANAUE before the new album will be released within February!! !